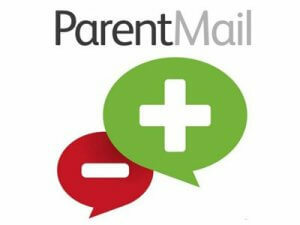 As a school we are reviewing our Homework policy and would like your views. School Council and I will be looking at the policy on Friday 25th January at 2.00pm and would love it if you could join us. If this is possible, please let Mrs Bruneau know in the office and we will look forward to seeing you then.